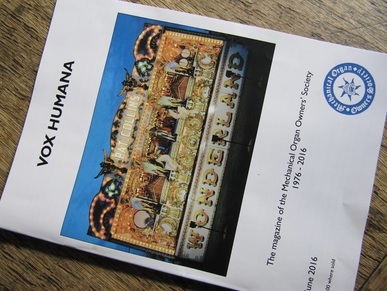 As an added bonus to your membership of the MOOS, our newsletter, with up to date information and content, is sent to you four times a year; as well as a copy of our annual magazine Vox Humana. 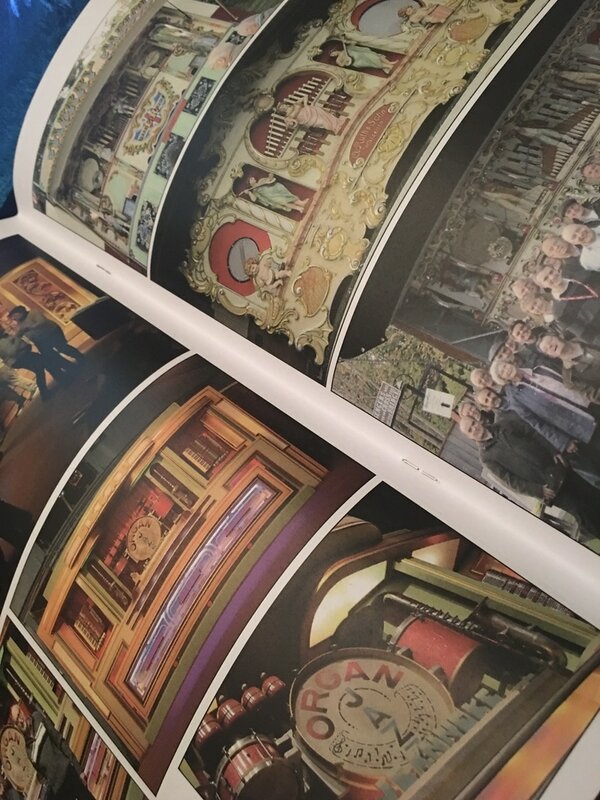 Our Vox Humana Magazine has never had more colour pictures! Well researched articles and beautiful photos. 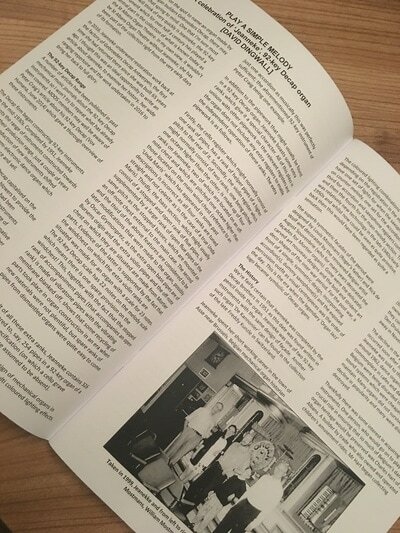 Our Flagship magazine lands on doormats at least two times a year. 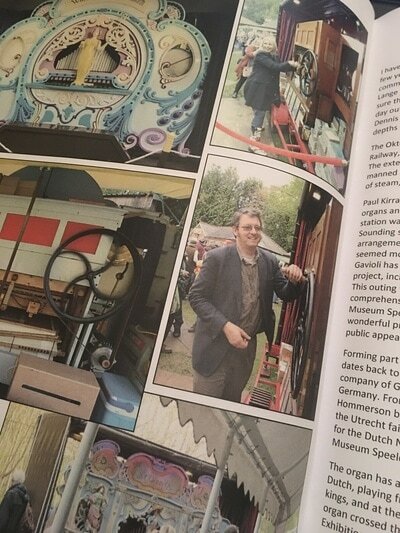 The Great Dorset Steam Fair, now in its 48th year, is regarded as the leading show of its type in the world. 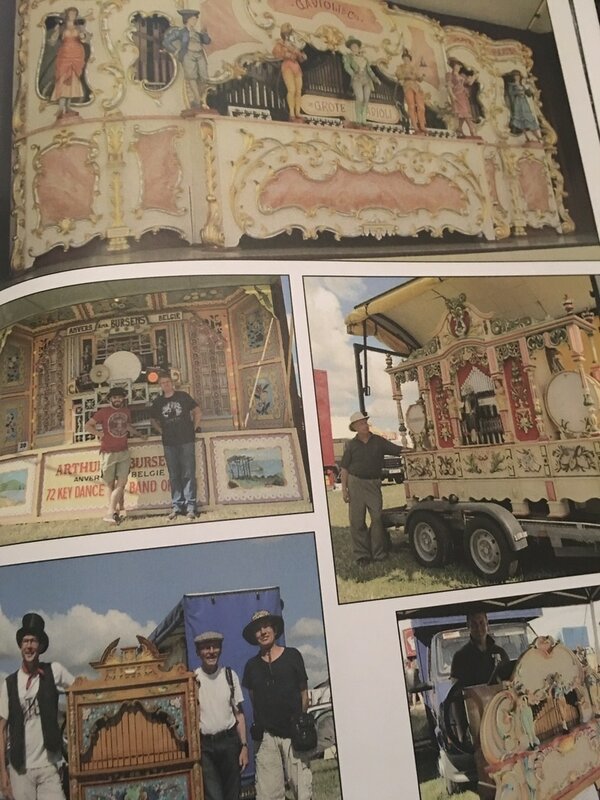 The spectacle covers an enormous showground, at over 250 hectares and being one of Europe’s largest outdoor events, it attracts an annual attendance of over 200,000 visitors. 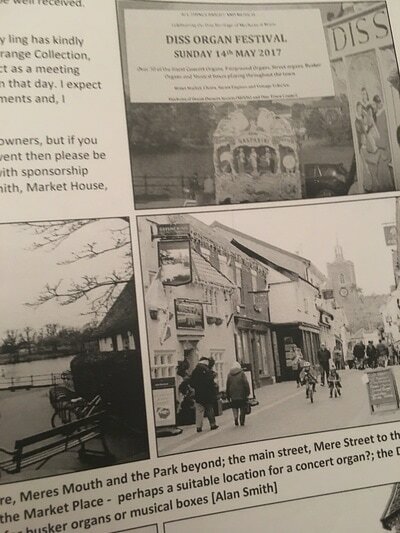 The event is for those who are interested in how people lived, worked and played in bygone years and is widely recognised as “THE” National Heritage Show. Mechanical Organs are well represented with 39 entries catalogued including examples by Verbeeck, Marenghi, Gavioli, DeCap, Mortier, Ruth and Bursens which are scattered throughout the Showground. 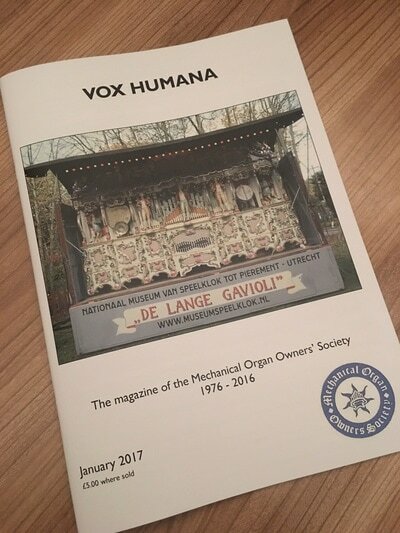 In a separate arena named “Organ Square”, a collection of 12 organs presented by members of The Mechanical Organ Owners Society (MOOS), led by Nigel Myers and the magnificent “De Grote Gavioli”, an original 89-key G4 scale Gavioli Organ built in Waldkirch c1906 together with the ex. Margaret Cook 93-keyless Ruth Organ and “General Gough”, a 1921 Burrell 8NHP Scenic Showmans Engine. 30 MOOS members either presented or assisted with the display of instruments in Organ Square to put on a very successful display, and the group were presented with the Michael Oliver Memorial Cup for “Best Overall Exhibit". A fantastic achievement for the Organ World! Photos in the gallery below. Here is your newly elected committee after our 2016 AGM. Congratulations to Austin Burgess, who is now joint President after his many years of service to the society. We also welcome Jonathan Ling, who joins us as Vice Chairman. Jonny's enthusiasm for the future of Mechanical Music, combined with his hard working nature will make him a great addition. From bottom left: Peter, James and Mark. From top left: Jonny, Alan, Matt and Austin. Membership prices frozen for the next 20 years! 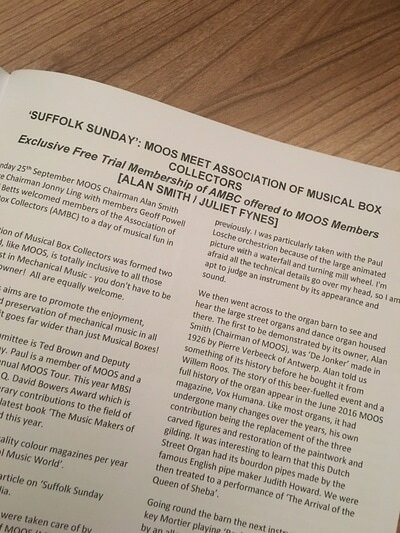 If you are not a MOOS member, you may be interested to hear the ambitious aim from our chairman Alan Smith; to 'freeze the price of membership at £12 per year (for UK members) for the next 20 years!' We've done the sums and feel we can honour this while still providing 2-3 magazines plus over 4 newsletters a year. 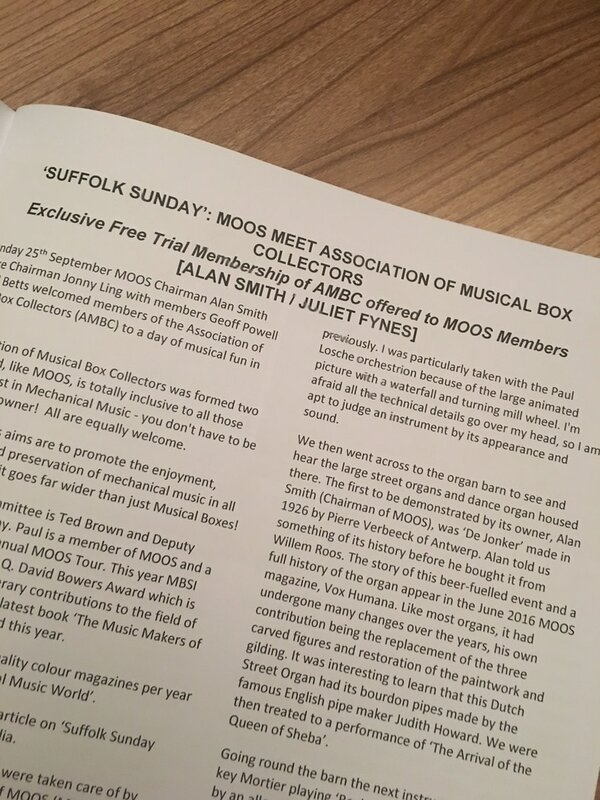 We want to make MOOS the friendly and affordable society for the Mechanical Music Enthusiast. More information on joining: HERE.